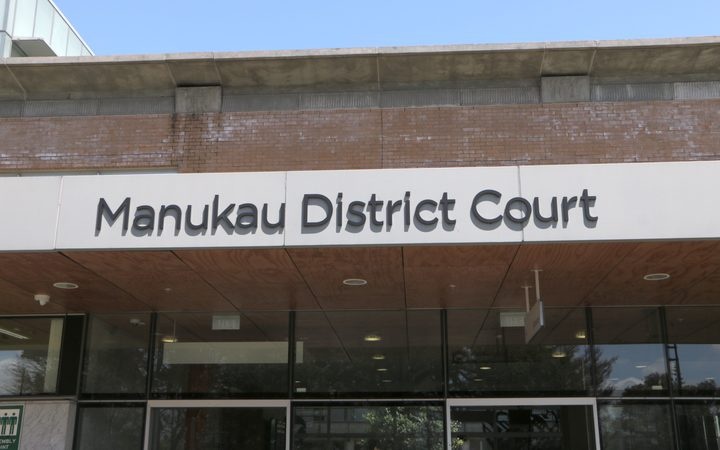 Dozens of court cases have reportedly been delayed, as court staff escalate industrial action at two Auckland courts by enforcing a ban on handling sentencing papers. 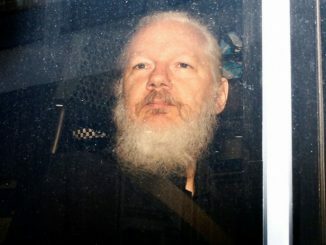 An ongoing dispute has disrupted court proceedings for months as the Ministry of Justice bargains a new contract with the union. 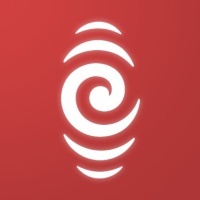 In a statement, the Public Service Association said all sentencings scheduled this week in the Manukau District Court and the Auckland District Court had been cancelled. It said it understood dozens of court cases had been adjourned in the Manukau District Court this week as the industrial action escalated. 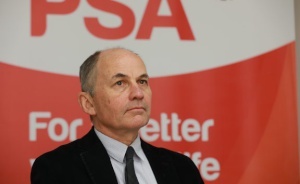 The ministry has offered a six per cent increase over the next two years but the PSA national secretary Glenn Barclay said the union won't return to the negotiating table unless the offer increased. Today's ban on serving, checking and signing sentencing documents came into force at midday and was set to continue until 7 December. Mr Barclay said the PSA's position was that the door on resuming bargaining with the Ministry of Justice was "wide open". "We haven't received any assurance along those lines yet, but we are hopeful that our members are being listened to and that the Ministry will come back to the table with a better offer".